It’s All In The Showroom. You don’t have to be looking for furniture to enjoy looking at furniture. We all love browsing and dreaming of recreating our living space! 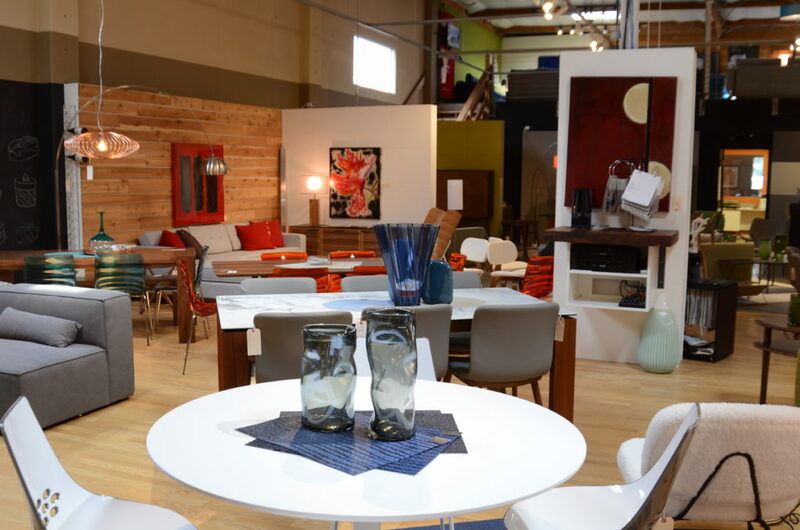 If you haven’t been to Hip’s beautiful showroom there’s a lot to see. You may walk away with a great idea as you browse the latest mid-century modern furniture, or you may be inspired for a future renovation or remodel to recreate your space. 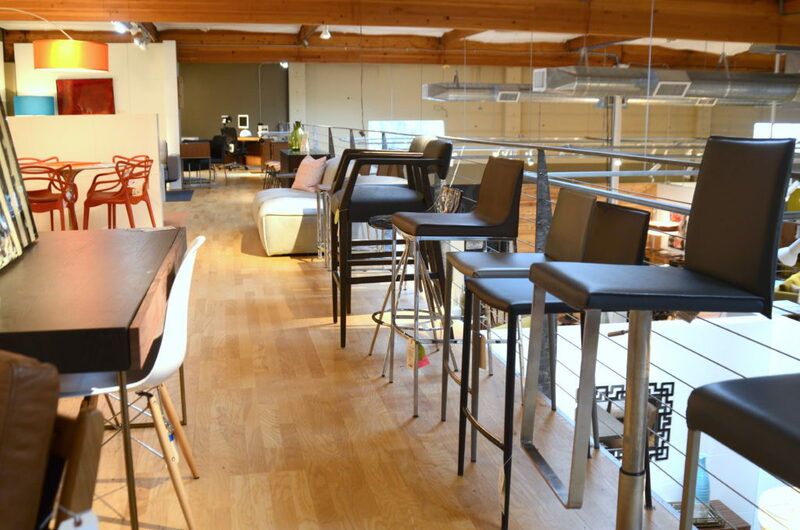 Conveniently located close to downtown, our open two story loft style showroom is tucked away in the Northwest District. Whether you are out for the weekend and want to come by and browse our pieces, or are in the market for something particular, let’s create something beautiful! 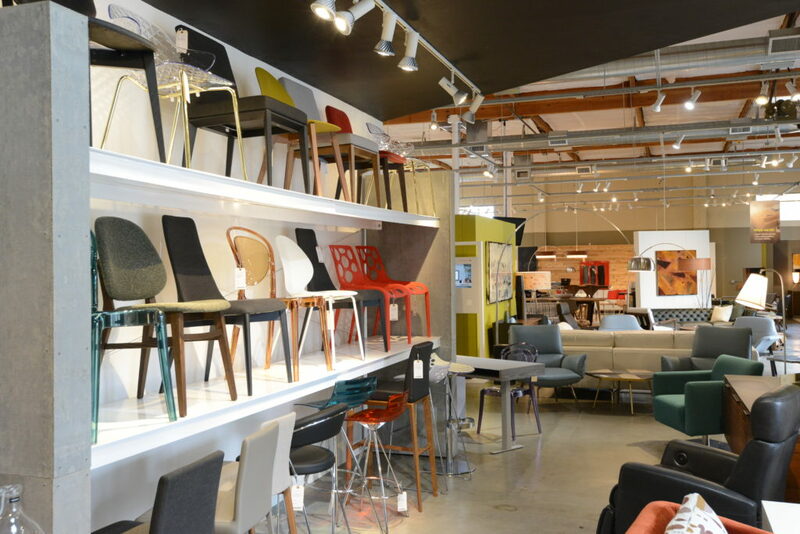 The Hip Furniture showroom shopping experience isn’t like most other stores. We have a great staff of designers ready to help you find what you’re looking for. Whether it’s a sectional for a living room, lighting in a high-rise condo, or lounge seating for a hotel lobby, we are driven to help you create the perfect space. Our furniture collection is expansive with a vast variety to choose from of many brand pieces. Most of our pieces are customizable so you can find that perfect piece that will complete your space. When you take the time to come by and check out the showroom, you may find just what you are looking for, or you might be surprised with something you never knew you needed! Physical spaces can bring people together in ways that websites or mobile apps can’t. A visit to our showroom can bring your idea to life a way you can never imagine on a screen! It’s been said that nothing beats the in-store retail experience, the idea of visiting an actual store and browsing around for that perfect piece. Hip has tailored its showroom with our customers in mind. 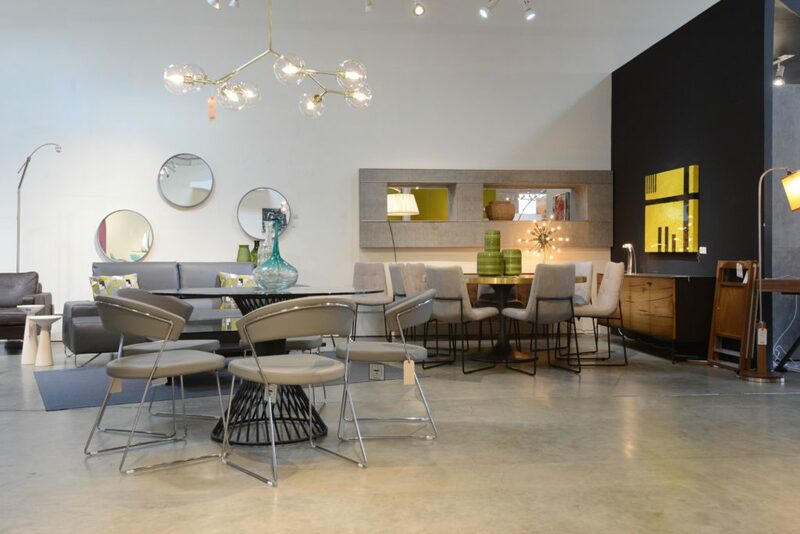 Our local showroom features a vast variety from our featured brands in a beautiful space with high ceilings and plenty of light. As you enter, you can start imagining how these items would look in your space. As you continue browsing, you can find that perfect piece that is just what you need. Hip’s showroom is here for you. It’s spring and the sun will be shining in our showroom windows. Come in and browse for something specific, or just stop by to get inspired. With our designers’ personal recommendations and product knowledge we are here to help you find that perfect fit. 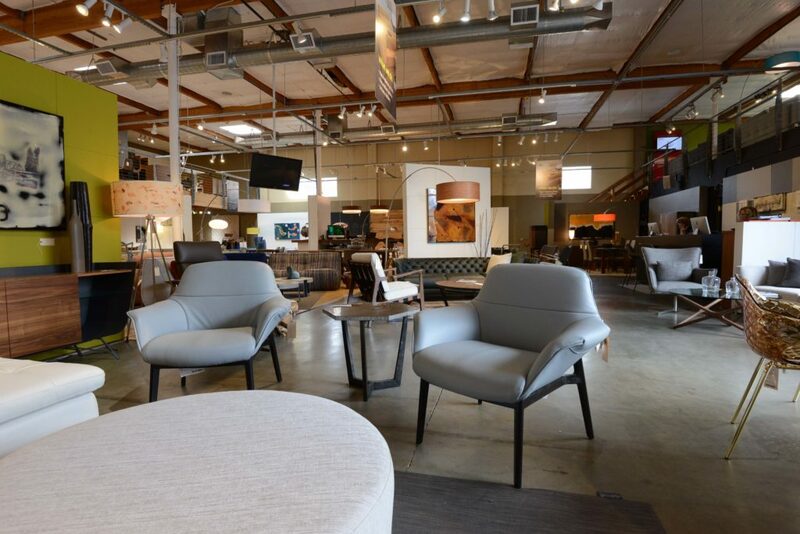 Come by for a visit, and enjoy a unique shopping experience as you browse through our showroom filled with unique designs and the finest modern furniture in Portland.